Know anything more about this station? 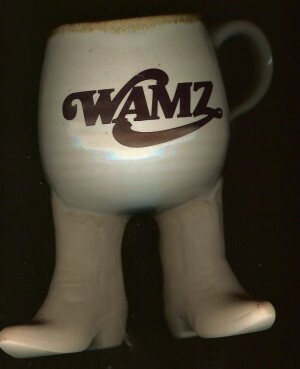 Have any WAMZ airchecks, photos or promotional material? 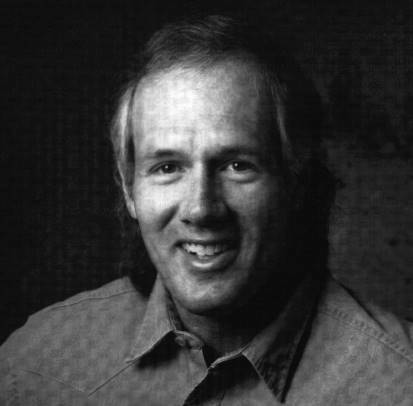 Thousands of radio listeners won't be getting up with WAMZ's Dickie Braun after Friday. 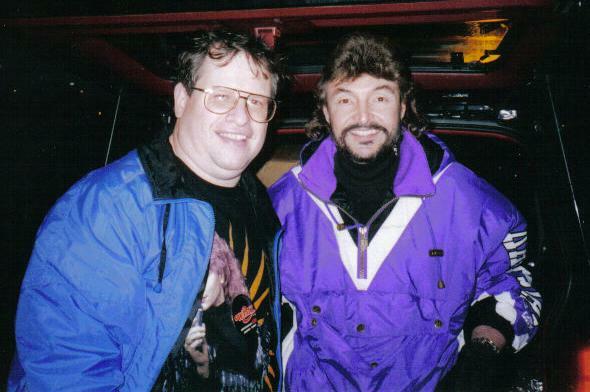 Braun is pulling the plug on a 41-year radio career and retiring. 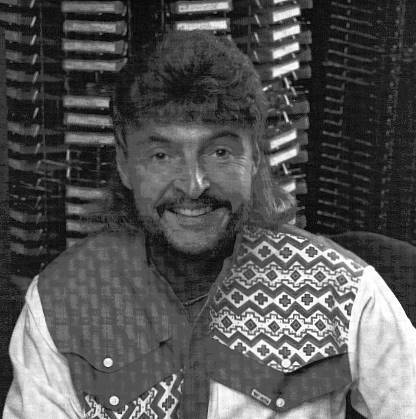 "Well, I'm 65 and slowing down a bit," said Braun, who has been doing his early morning shift at the country radio station (97.5 FM) for 11 years. His fans marveled at his drive and energy. Polio put him on crutches when he was 4. When he was 12, his parents died and he was sent to a home for crippled children. 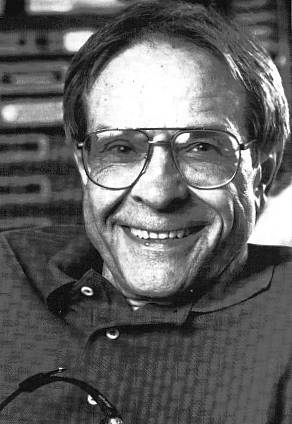 The Pittsburg native started his radio career in 1952 at a station in Ronceverte, West Virginia, and later moved on to the big time in Beckley. After that he worked in Buffalo, New York, and in Cincinnati. 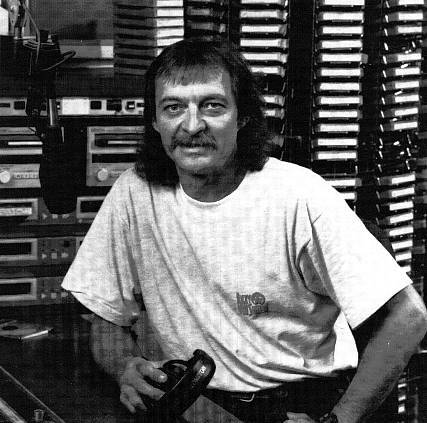 Braun arrived in Louisville in 1967 and did stints at WKLO and WINN. 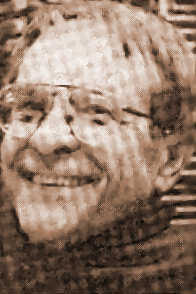 For a decade in his more irreverent days, he went by the alias of Wretched Richard before joining WAMZ in 1982 using his real name. Coyote Calhoun wanted to hire him, but Braun flunked his WAMZ physical. He was allowed to try again, and his blood pressure passed the second test. "They stood by me, especially in the early years," he recalled. "It's been a good ride, and AMZ has been the best job I've ever had. The folks there have been awfully good to me." Braun and his wife, Genny, whom he met in Ronceverte, are going to take some little trips and visit some relatives. "I'd like to see more of my grandchild," said Braun, who plans to stay in Louisville. "I have no Florida fishing plans." What he won't be doing is setting the alarm clock for 2:30 a.m. to get in for 5 to 9 a.m. shift. "I always liked to have a good breakfast. Some people just grab a cup of coffee, but I have to have my cereal." His leisurely pace also calls for split-second timing. "I arrive at the station at 4:59…sometimes 5:01 a.m."
How will he feel when he doesn't have to get up before the birds? "Relaxed. It will be nice, even though I may still wake up at 2:30. I do that on weekends, but luckily I can get back to sleep." Braun will miss the work though. "It was nice meeting people, getting out to hear what they have to say." They've been saying lots of nice things since the station announced he was retiring. "Yeah, lots of fine words about sorry to see I'm going…the women give me hugs…the men handshakes," he said. Braun is a bit embarrassed about the announcements of his going-away part at the Hyatt Regency hotel in downtown Louisville from 5 to 9 p.m. Thursday. The public is invited. He said it may be an emotional moment. "Tears run easy sometimes," he reflected. "Don't know if I'll be able to hold them back." 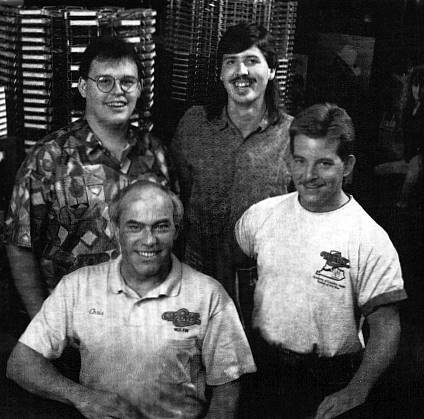 One of the original WAMZ salesmen, Bill Bryant, writes: "I started at WNNS in November '76. They gave me this 'NBC News & Information Network' briefcase. That was our format at the time. 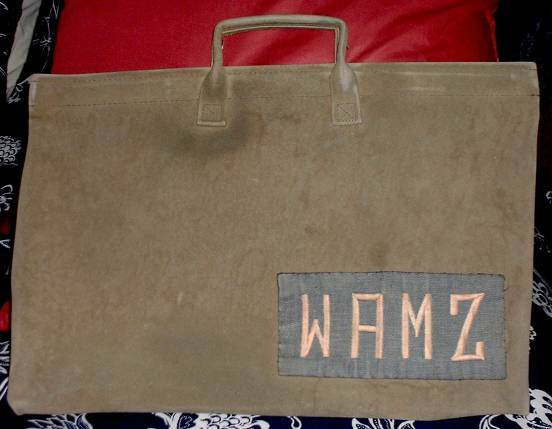 When we made the format change, I found a shop that did embroidery and had WAMZ put onto a piece of denim and had that stitched to the briefcase. Photo of it attached. Cawood Ledford told me once that it "looked cool". I took that as a compliment. I almost tossed that old briefcase out a few months back... just getting dusty now on the top shelf of the closet." 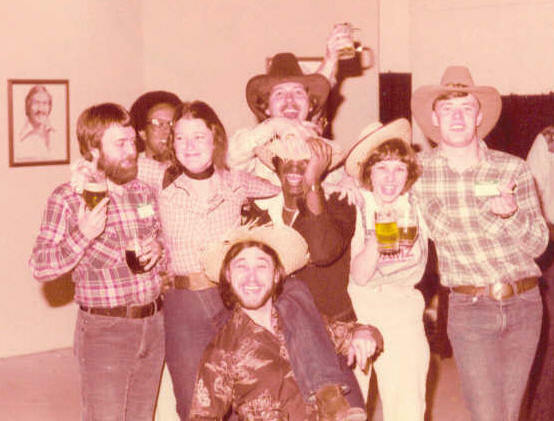 Mark Strauss writes: "Here's a group photo from WAMZ's second birthday party (1979 and still automated), held in the WHAS/WAMZ building -- and back when you could enjoy a cold beer at a company party. While I'm sorry I cannot identify everyone, third from left is Traffic Coordinator, Helen Huber. On the far right is Bill Cody, who was actually a WHAS 'staff announcer' at the time. To my knowledge, Bill was never on WAMZ. (He's now doing mornings on WSM-AM). Second from left is WHAS 'music librarian' Jeri Fischer. FYI - Jeri is holding my beer while I shoot the picture. Note: Jeri and I just celebrated our 28th wedding anniversary." Milton Metz (Metz Here on WHAS) stopped by WAMZ's second birthday party. 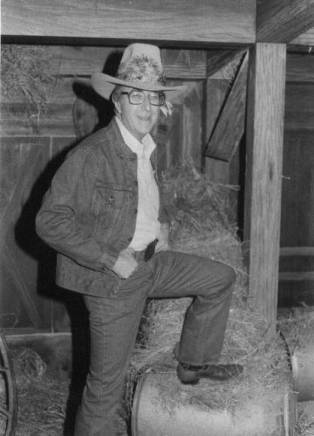 The backdrop is from WHAS-TV's "Hayloft Hoedown" program from the 50's/60's. Very nostalgic! This was recorded during the last days of WHAS-FM's classical music format. Milton Metz is the announcer; Glen Bastin does the news. You'll also hear a recorded announcement promoting the station's September 3rd switch to an all-news format and an invitation for listeners to switch to the newly-upgraded WFPK-FM. Here's Jerry Leitzell's 4:30 a.m. newscast on WNNS, bookended by the national NBC NIS feed. gives you a good idea of what WNNS and NBC's News and Information Service sounded like. This scoped stereo aircheck includes the last half hour of the WNNS all-news format from NBC and the first hour of WAMZ's "Great American Country" format from Drake-Chenault. 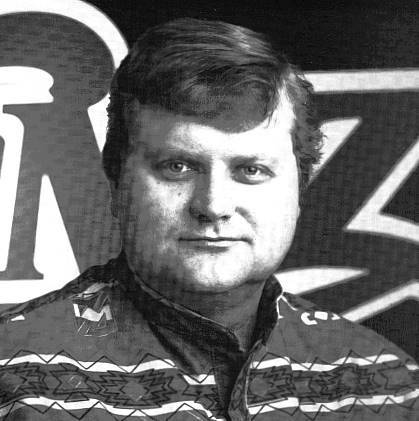 In between there's an announcement from WHAS-WNNS/WAMZ General Manager Hugh Barr. Rip Rinehart, who made this recording, writes: "It's interesting to note that GM Hugh Barr implies that the only reason that they dropped the all-news format is because NBC 'forced our hand' by shutting down the 'News and Information Service' network. With WAMZ going on to 30 successful years [in the country format] and counting, they should be very grateful to NBC for giving them that final push." 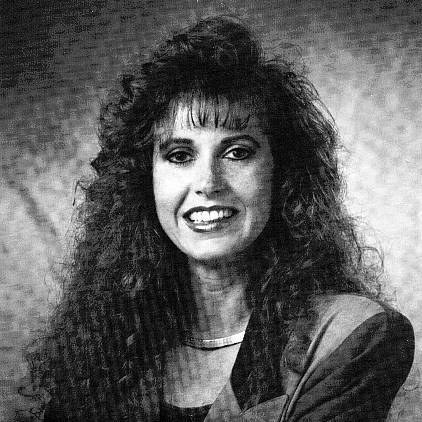 few months before Keith's untimely death (May 9, 1989 at the age of 33).